It is easy to create a blog. Running it successfully is another matter altogether. As a Columbus Web Design and SEO Company, we understand that the biggest concern of new blog owners is to bring people – traffic – to visit their website. Unless blogging is just a hobby for you, chances are you have a blog that relies on PPC (pay-per-click) ads, affiliate links, or your own products or services that you sell through your blog. This means that you really strive for a popular blog. And that brings us to these tips and techniques you can use to ensure that a wider audience visits your blog. A popular blog means more unique hits every day. More unique hits mean more money for you! If you are new to blogging, SEO is a kind of marketing strategy that website and blog owners use to rank their blogs higher in the search engine results. 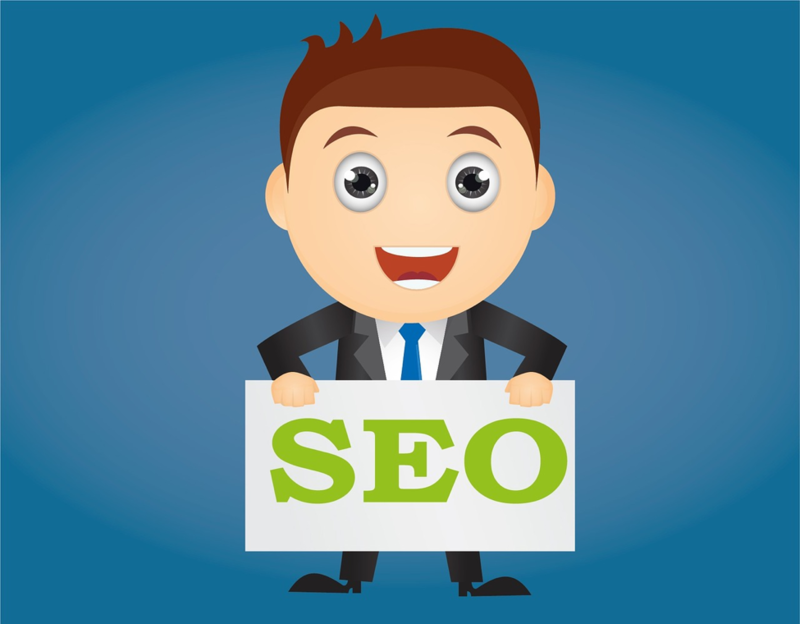 So much has been written about SEO that it has become nothing short of an art, or science, depending on how you look at it. The easiest way to use it is this way: Say your blog is about healthy foods. Go to Google and type ‘healthy foods’ in the search bar. Don’t press enter; just let the search suggestions display. You will see that Google displays a lot of phrases like ‘healthy foods to eat’, ‘healthy foods in the world’, etc. These are your keyword phrases. Now, whenever you create content, use these terms all over the post; in the title, in the first line, in the sub headings, etc. Every minute, a new blog is popping up in the online marketing world. As the internet is progressing, more and more people are getting into the groove of ‘making money online’. This includes making money through blogs via affiliate marketing, PPC ads, etc. What most of these people don’t realize is that content quality is one of the most important factors Google takes into consideration while ranking their sites. Chances are most of your competitors are creating generic or worst, spun, content because they think content is only good for ‘filling’ their site. If you focus on creating well-written, useful, and engaging blog posts, you are already one step ahead of most of your competition. Search engines love unique content that’s not copied from anywhere. Also, when site visitors see that your content is informative and offers real value, they start to trust your brand and turn into loyal customers. Most of the blog owners are really excited when they first start blogging but 6 months down the road, and all that enthusiasm seems to desert them. If you are passionate about your blog and want to turn it into a successful six-figure or even higher turnover business, you need to be consistent in your efforts. Take time to find out what’s happening in your industry and keep up-to-date with new events. Write and publish at least two times a week if not more. But don’t write just for the sake of publishing new content. Your posts should be informative and helpful to the users. Also, avoid stuffing your content with keywords. Strive to be original, always, and you will gain a loyal following soon enough. We have seen new bloggers gain thousands of new followers and site visitors within month of starting their journey. If they can do it, so can you.